Extraordinarily renovated 3+ bed 2.5 bath historic Colonial in coveted Bellevue Hill offers exquisite detail and elegance. Perfect for entertaining and family living on over 1/4 acre lot w/ 2 car garage. High end chef's kitchen w/ island, custom cabinetry, Professional-grade Thermador appliances, marble backsplash, & soapstone counters has been opened up onto the dining room and feels bright and airy. A luxurious master suite awaits with walk-in closet & spa-like bath w/ radiant marble floors & spacious shower. Handsome living room features a fireplace & custom built-in bookshelves. Whole home remodel included all new high-efficiency systems, wiring, plumbing & recessed lighting, as well as high end fixtures from Grohe, Toto & Pottery Barn! Plus mudroom, walk-up attic, 3 seasons porch & more! Originally designed by famous Boston Architect, Robert L. Stevenson. Close to shops, restaurants, and transportation. Don't miss this rare gem! Open house, Sunday, 3/20, 12:00-1:30 pm. 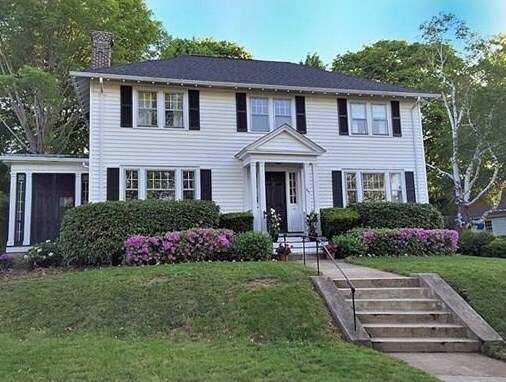 641 W Roxbury Pkwy, Boston, MA 02132 (MLS# 71972761) is a Single Family property that was sold at $865,000 on April 22, 2016. Want to learn more about 641 W Roxbury Pkwy? 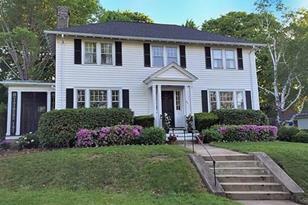 Do you have questions about finding other Single Family real estate for sale in West Roxbury? 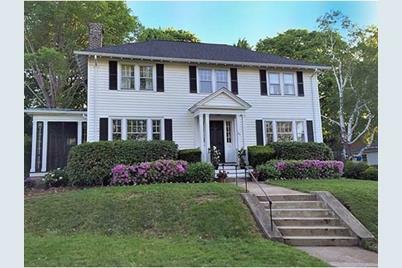 You can browse all West Roxbury real estate or contact a Coldwell Banker agent to request more information.